A view of the living room: perfect for relaxing, eating, socializing and everything in between! A luminous and spacious layout with terrace and TV. 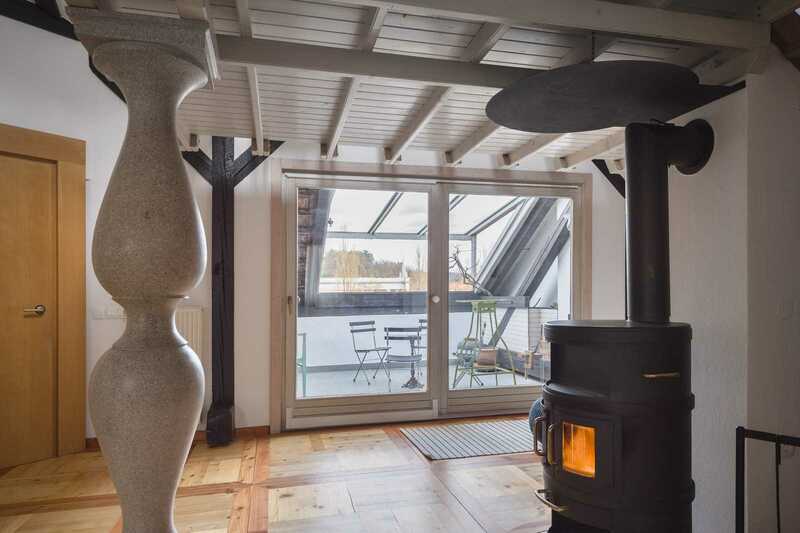 The stone column, just like those that adorn Ljubljana’s Triple Bridge, taking pride of place in the living room. 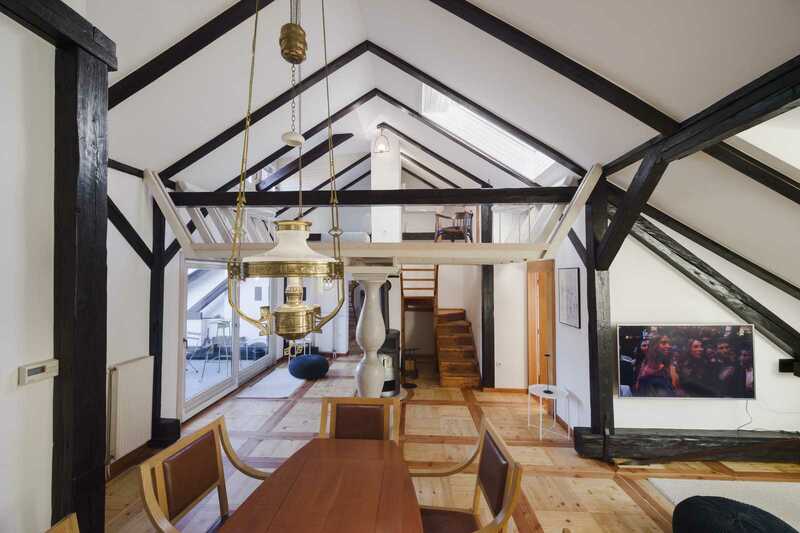 The blend of old and new makes both a fascinating and comfortable living space. Dining chairs are the fameous architect Plečnik’s original design. 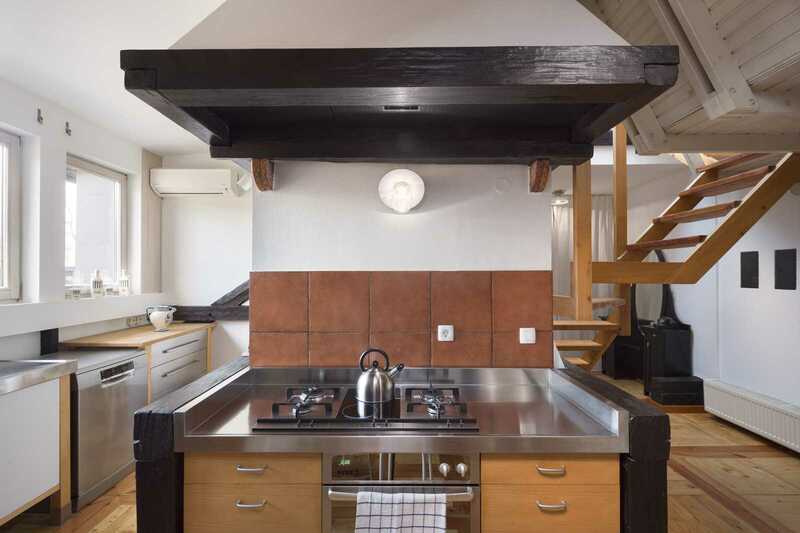 A beautiful marriage between modern design and the building’s historical preservation. 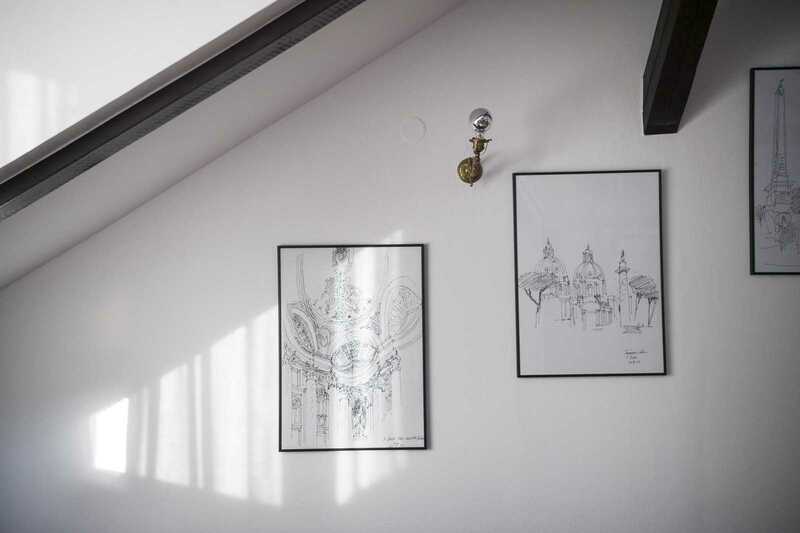 Former owner’s very own sketches and his love for architecture are his legacy. Bright terrace with beautiful views of all that Ljubljana has to offer. 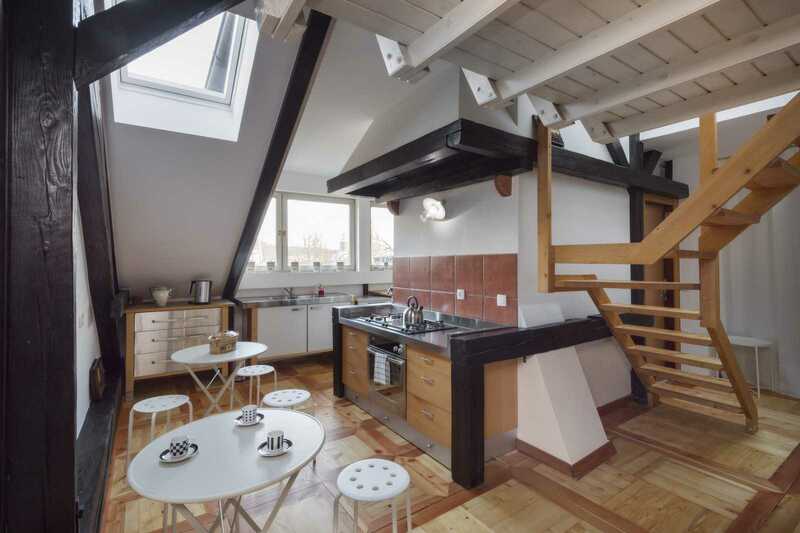 The open plan kitchen with wonderful views of Ljubljana’s castle. 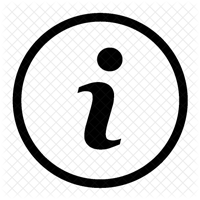 The kitchen is fully fitted with washing machine, kettle, stove, oven etc. 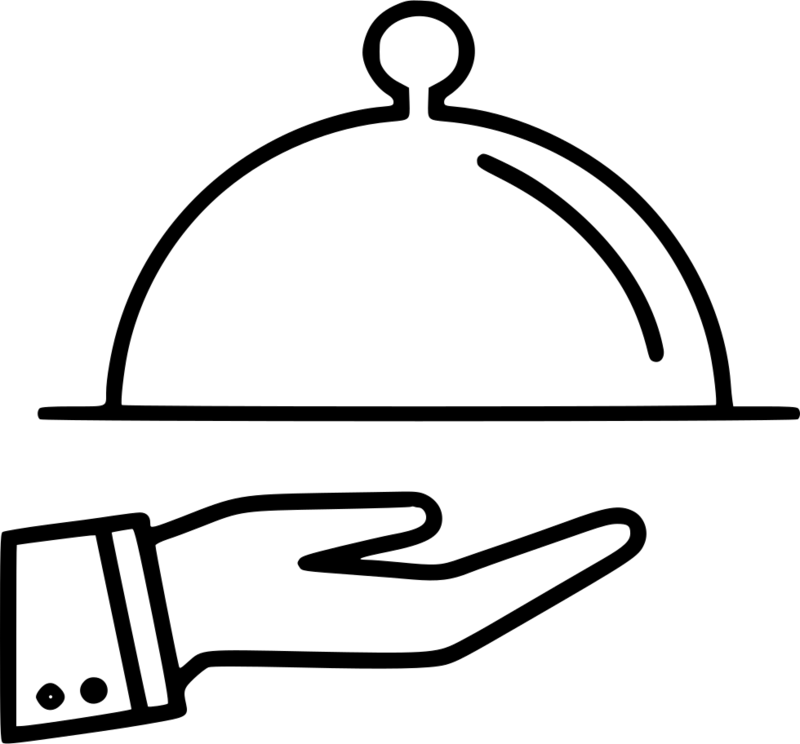 Kitchen fully equipped with all the essential cooking and cleaning facilities. 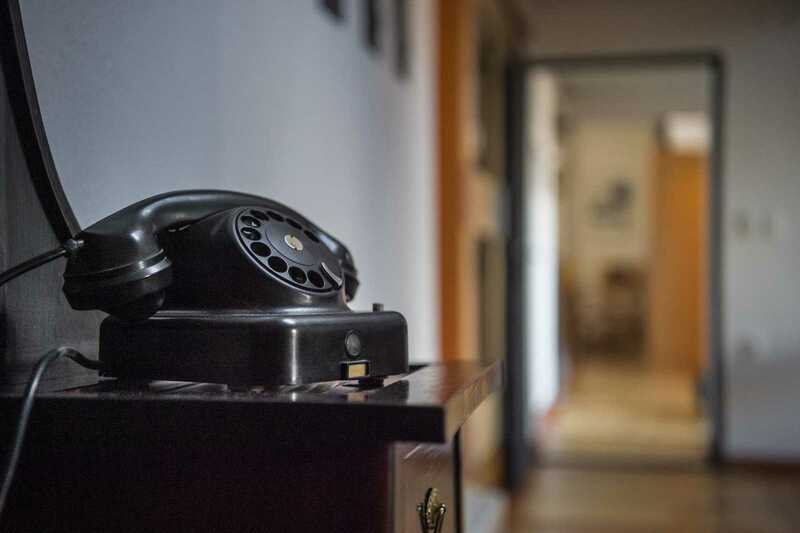 An old telephone, a vestige of this apartment’s rich past. 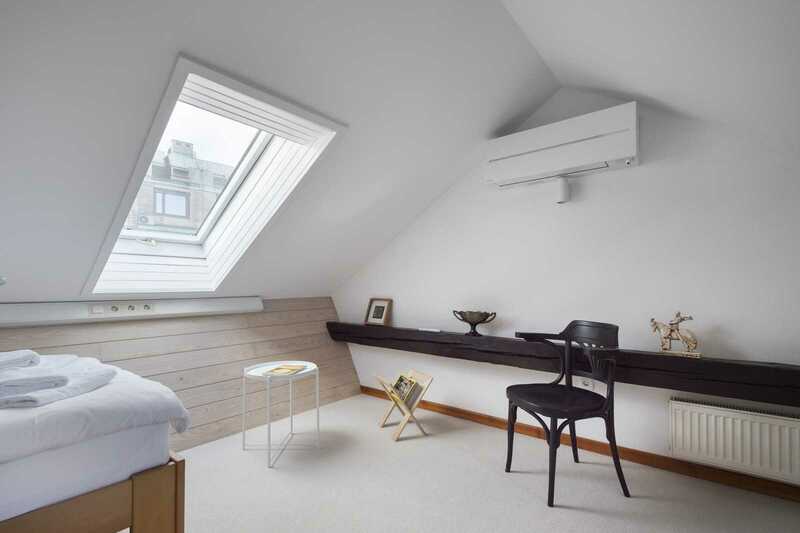 The main bedroom with vast storage space. An exquisite mixture of different woods and a welcoming double bed. The second bedroom with comfortable bed and fitted sheets. Cozy beds and a quiet setting make for a great night’s sleep. 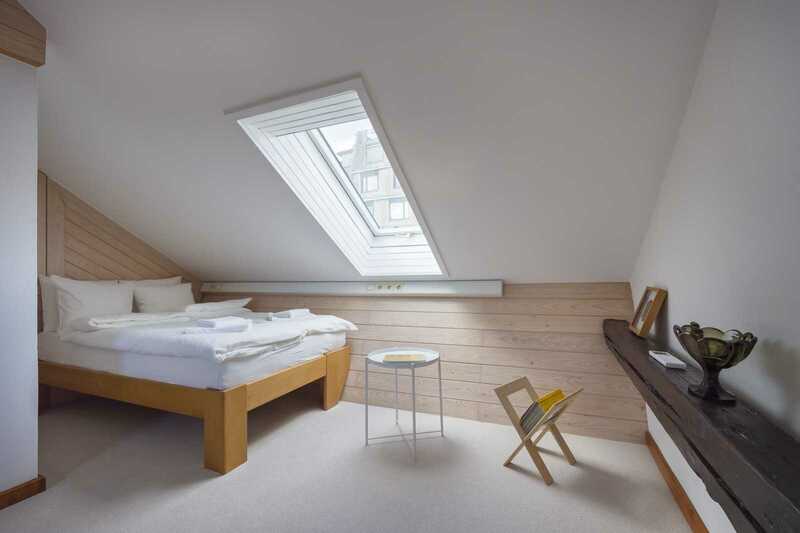 The third bedroom with lovely skylight and beautiful views of the city. Calm and comfortable, the perfect place to snooze. The view from the gallery. Perfect for a little privacy to work, read or relax. The upstairs gallery has an extra sofa which can be made into a bed. Ideal for a large family or group of friends. A view of the lovely living room from the gallery. Newly refurbished and top quality bathroom. Ljubljana castle can be seen from apartment's terrace, kitchen, bathroom, gallery and 3rd bedroom and it's only a 10 min walk away. 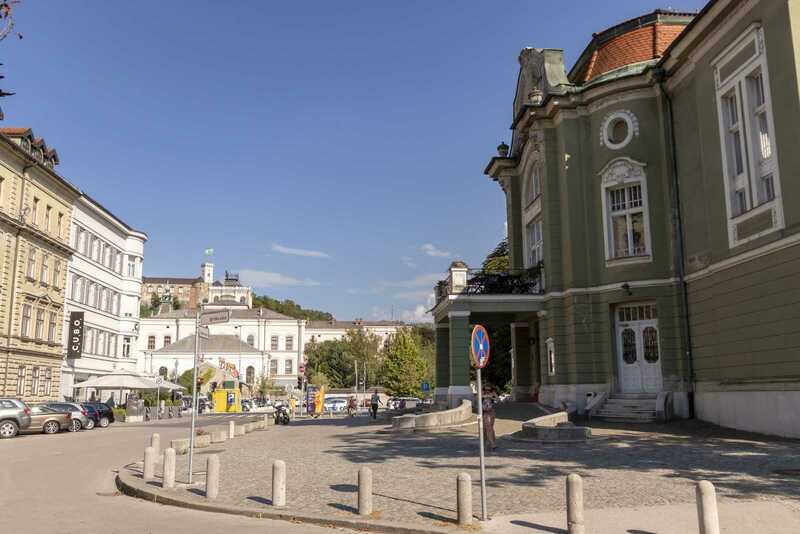 National and University Library of Slovenia built by the fameous Jože Plečnik is 3 minutes of walk from the apartment. Slovenian National Theater SNG Drama and a recommended restaurant Cubo are a 2 min walk down the road from the apartment. 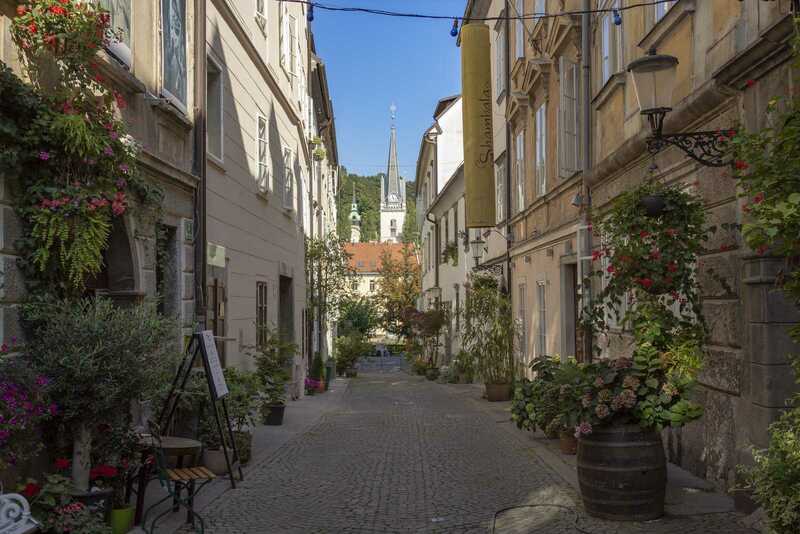 4 minute walk away is Križevniška street, proclaimed as Ljubljana's most beautiful street. It's also a home to Mini Theater and used to be to a few important Slovenian poets and directors. 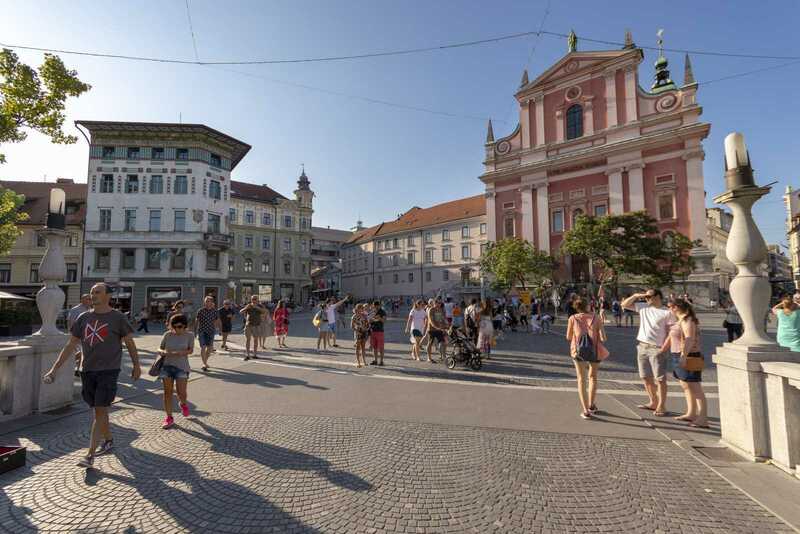 Ljubljana's main square, Prešeren square where people gather and events take place is 8 minutes walk from the apartment. 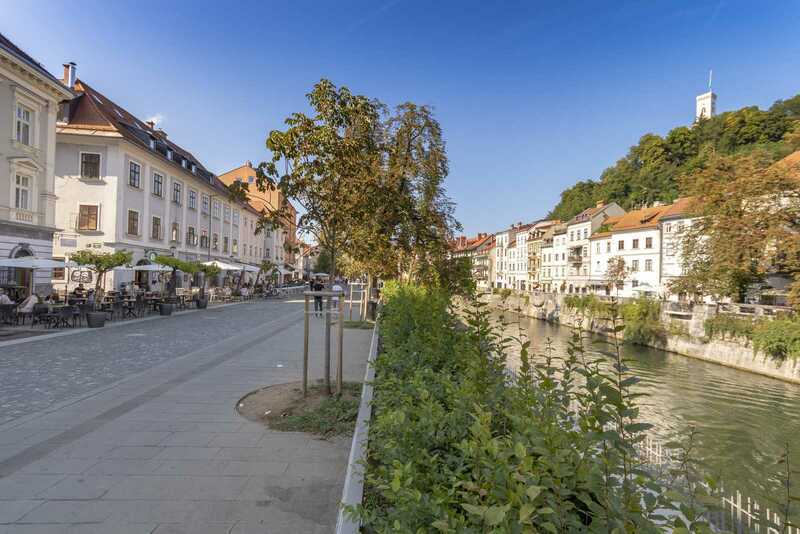 Follow Ljubljanica river and you'll go right through the pedestrian zone of the old town, passing by the best cafes, restaurants and pubs. 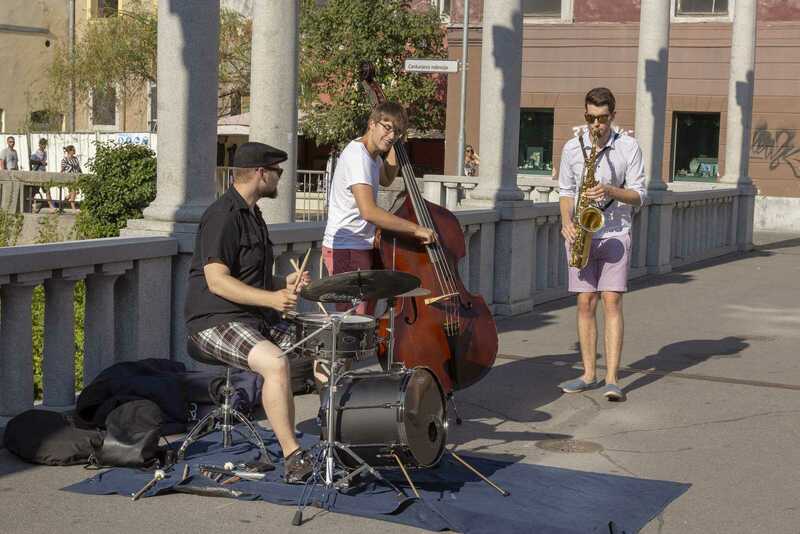 The Cobblers' Bridge is fameous for its amazing street performances - some recognized and known musicians can still be found there every once in a while, playing for joy. 5 min. 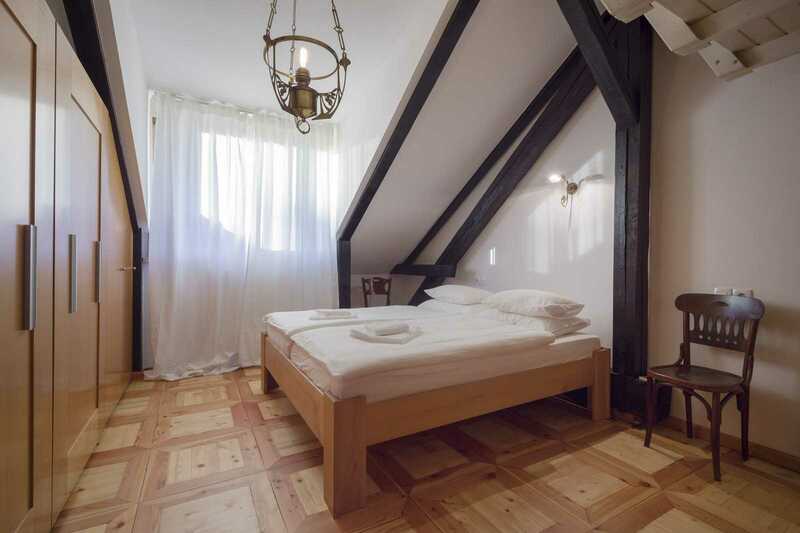 One of the largest rental apartments in Ljubljana can comfortably sleep 10 people. Located on the 4th floor in the middle of Ljubljana‘s main attractions, such as Triple Bridge, Opera House, and Slovenian National Library. Right next to public transport links on Slovenska Street which makes it the perfect place for vacation with family and friends or a business trip. A bright, huge open plan living space. 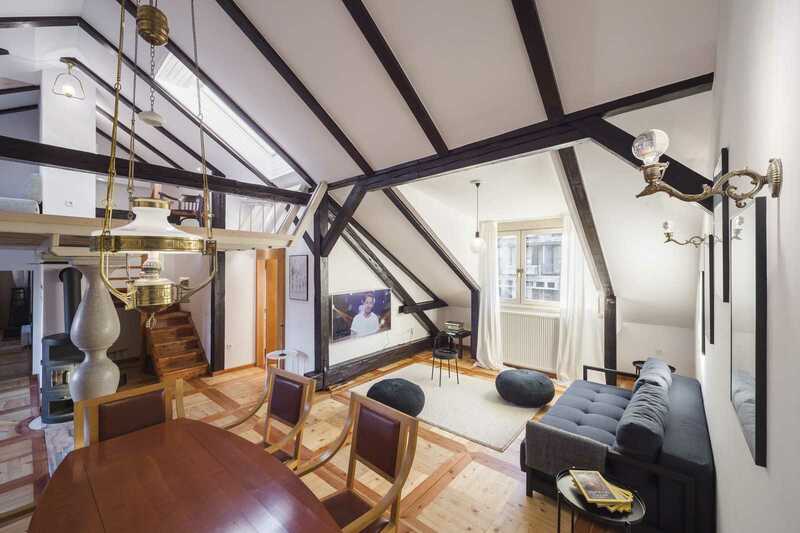 The apartment perfectly marries historical appeal with contemporary features. It has everything you’ll need for your stay, including a fully fitted kitchen, new modern bathroom, strong Wi-Fi, large terrace and three comfortable bedrooms. 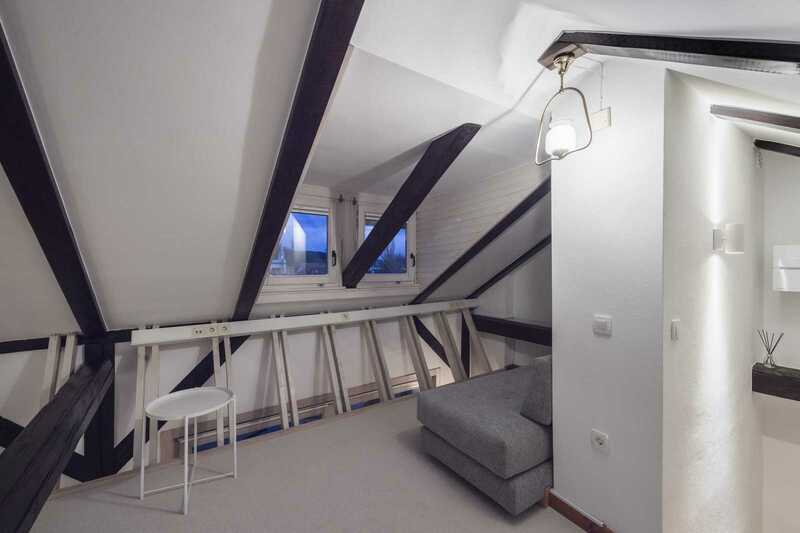 Welcome to yet another unique FLA rental apartment located in the very heart of Ljubljana! Alenka and I have no doubt that Gregorciceva apartment will help you will fall in love with our city. 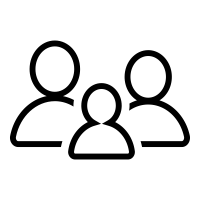 As a couple who are passionate about Ljubljana, we cannot wait to tell you about the best places to see, most exciting things to do or tastiest restaurants to eat. But first, let us tell you about this special apartment. 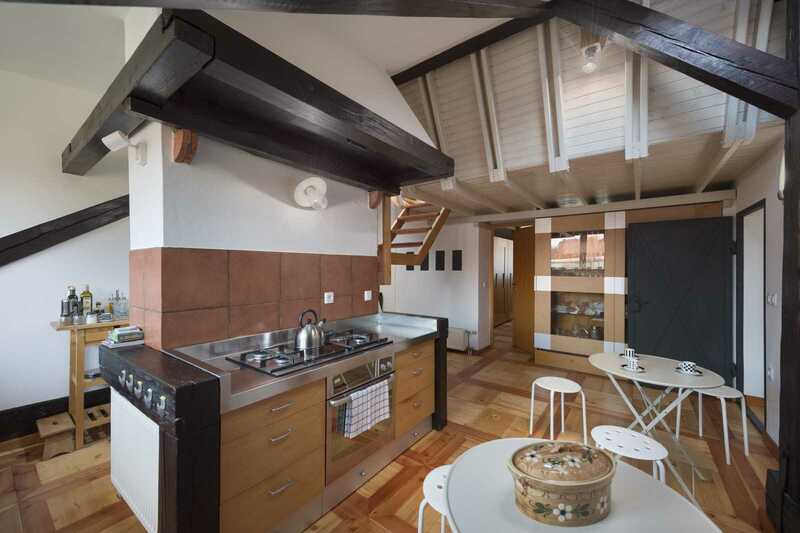 1) It has a charming mixture of traditional interior design and architecture. 2) It’s fully equipped with all the modern technology and daily amenities. 3) It is located directly in the center of the city and has superb views. This building and this apartment used to be home to one of Slovenia’s well-respected architects, father of the current owner, also an architect. He was an enthusiastic advocate of preserving Jože Plečnik‘s architectural works, the man who designed the city of Ljubljana as we know it today. 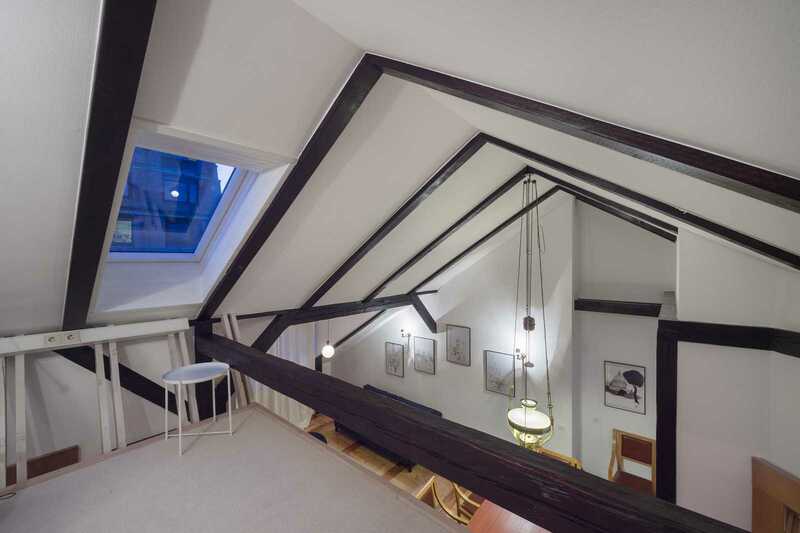 Former owner’s passion for Ljubljana and its architecture can be seen throughout the apartment, from the wonderful stone column in the living room (same as the ones on Ljubljana’s Triple Bridge) to his original sketches from trips to Italy, Austria, and the United States, which adorn the walls of the living room. 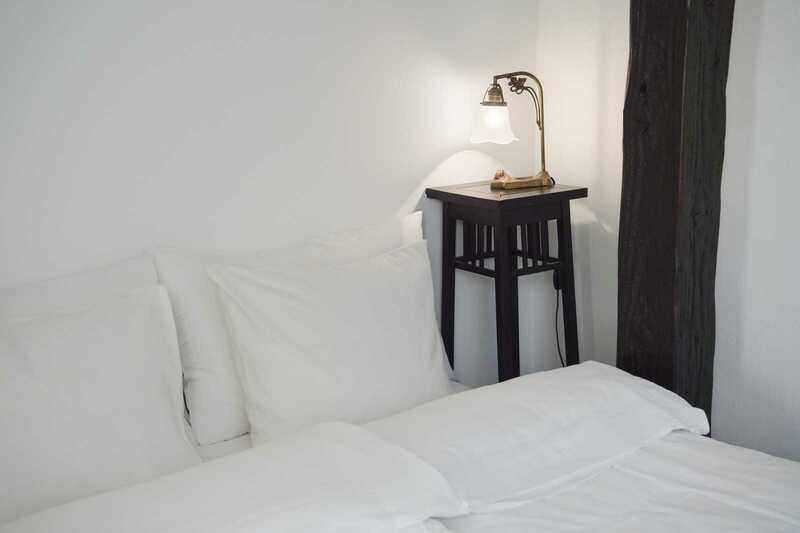 The apartment boasts so much character and its furniture so much history, but don’t let the wooden beams and brass lamps fool you: it is fully equipped with the modern touches necessary for your comfort and ease. The stone column, just like those on Ljubljana’s Triple Bridge, taking pride of place in the living room. 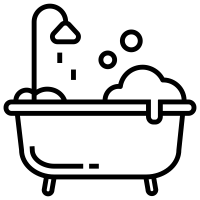 The bathroom is completely new and top-of-the-line, as are the amenities (washer, dryer, full-size fridge, air conditioning, Wi-Fi, etc.). The flat screen TV is perfect for cozy nights in by the fireplace after a long day exploring the city. 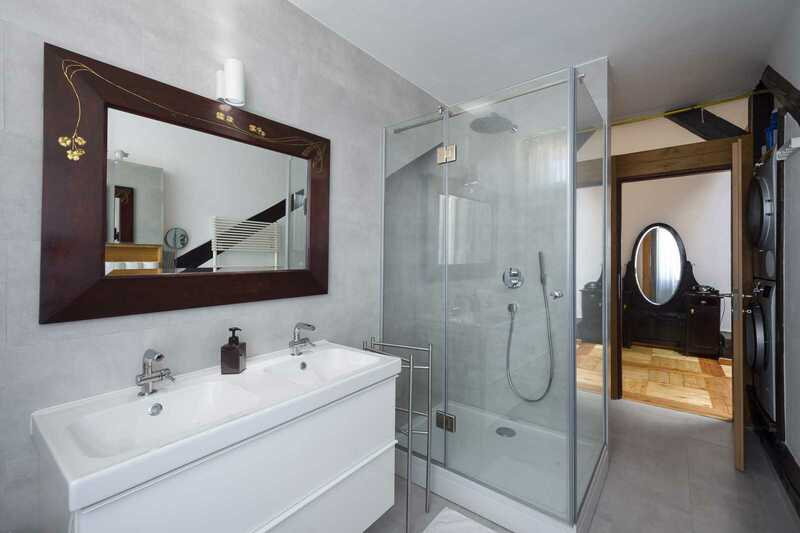 The bathroom is modern and new with a classic mirror for contrast. The kitchen is stocked with all the essentials you’ll expect in such an apartment. And, as I know how important it is to get a good night’s sleep, I’m pleased to tell of high-quality king size and double beds and, of course, bed-linen and towels. I’m convinced that this combination of traditional charm and modern comfort will win you over. Former owner’s very own sketches and his love for art, culture, and architecture are his legacies. 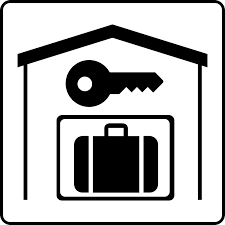 The apartment is located on the 4th floor and the building has no lift (we will happily help with luggage). But the high floor not only means that you are the king of the castle but also that the views from the apartment are splendid. The big and bright terrace is perfect for socializing or having a relaxing meal in the sunshine. It lovingly looks out over Ljubljana castle hill, the Old Town rooftops and the city’s National and University Library. But it’s not only the terrace that has great views; the gallery, kitchen, third bedroom, and bathroom all gaze out over Ljubljana’s magnificent castle too. You won’t tire of the sight of it, I promise! Great views also mean great location and this apartment has just that. 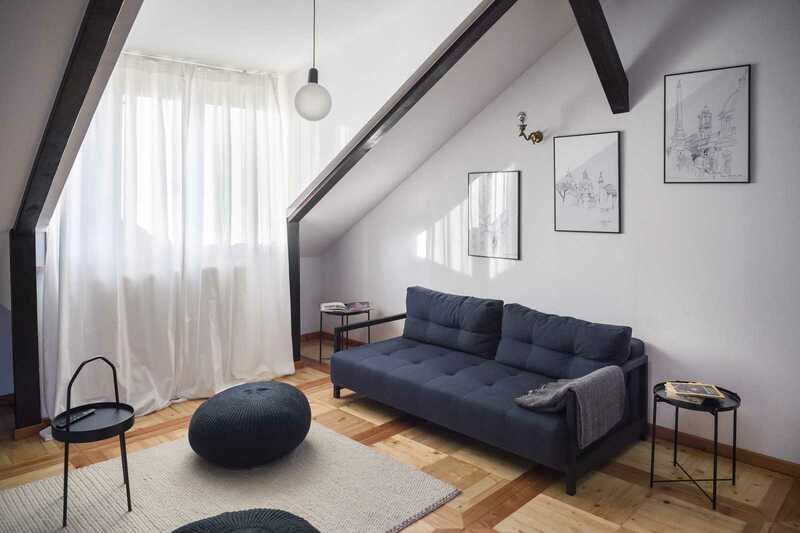 The apartment is located on Gregorčičeva Street, just next to the city’s main street (Slovenska street) and all the main attractions can be reached within a 5-minute walk. 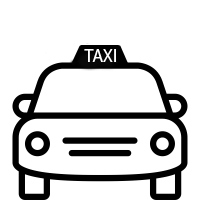 If you want to venture a little further afield, the city bus stops all along Slovenska Street and the central bus and train station is only a 10-minute walk away. Not only is the location absolutely perfect for tourism and travel, it is also the best place for great bars, quirky cafes and atmospheric restaurants – we highly recommend you try Le Petit Café for breakfast, which is only 3 minutes’ away and well worth the visit! What makes this apartment even more ideal? Well, despite its very central location, the main entrance opens onto a quieter side street and being on the top floor means that is very quiet. Ljubljanica river banks and Ljubljana Castle are just minutes of walk away. A few more reasons our guests enjoy their time in Gregorčičeva apartment. 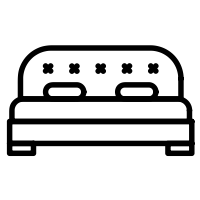 Five comfortable beds, ranging from double to king size and two extra sofa beds, perfect for bigger families and groups. 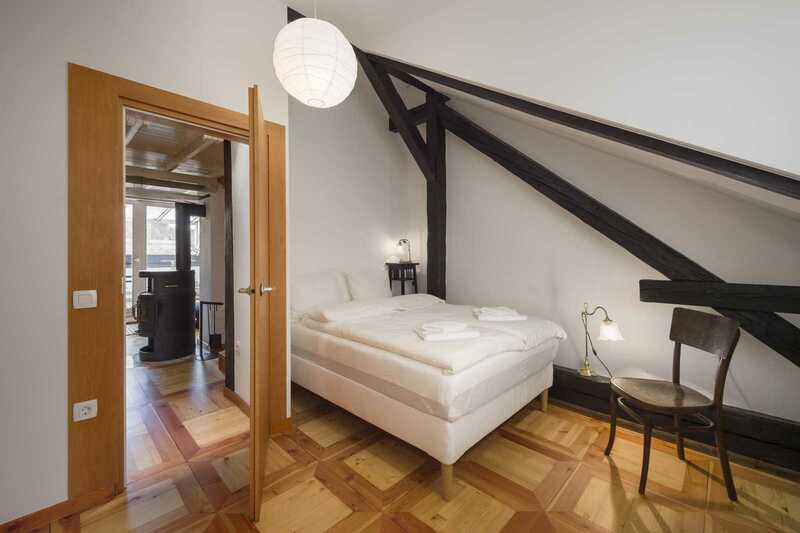 Large, bright terrace windows and views of Ljubljana’s finest attractions – its magnificent castle and city center. The unique history behind the curated furniture giving the family apartment character and warm charm. 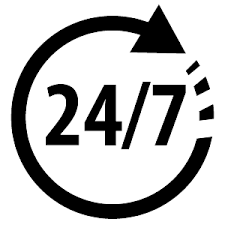 The luxury and ease that comes with brand new top-of-the-line appliances such as the washing machine, dryer, dishwasher, refrigerator, TV and air conditioning. 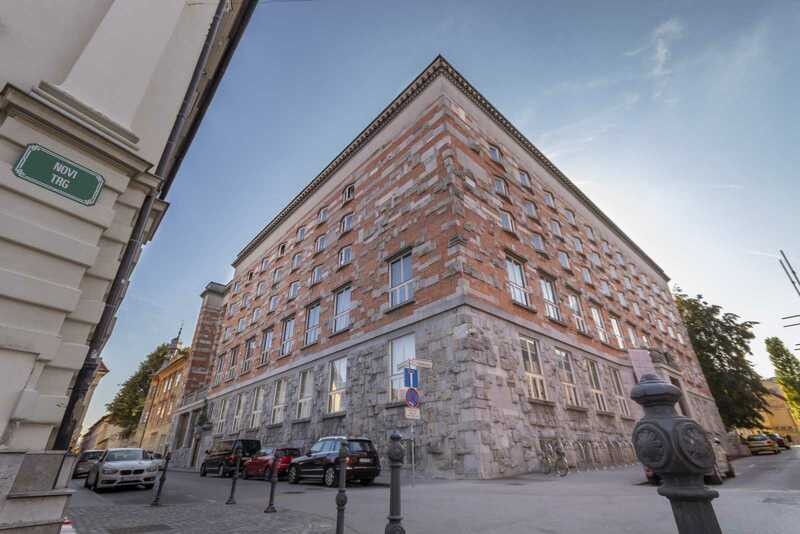 The central location of the building; the ideal place for anyone who wants to easily access all that Ljubljana has to offer. As you enter the building through the large wooden doors at Gregorciceva Street 7 you’ll be greeted by a lovely hallway with wide stone steps. To enter the apartment there is a metal door and then the front door itself, so no need to worry about security. The apartment lobby is small but perfect for storing your shoes and coats and it opens onto the bright and spacious living area with its beautiful mixture of minimalist and antique furniture. The blend of old and new makes both a fascinating and comfortable living space. Dining chairs are the famous architect Plečnik’s original design. 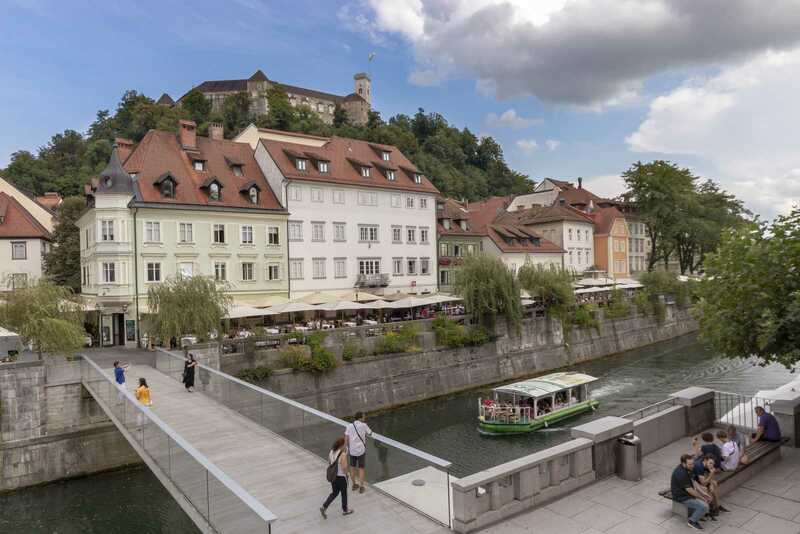 There’s a large screen TV and views of Ljubljana’s main street – depending on the type of entertainment you prefer! The scenic terrace is on the left. The kitchen is just off the living room and fully fitted for your culinary enjoyment. The first bedroom has a comfortable king size bed and a vast closet space. My favorite feature? 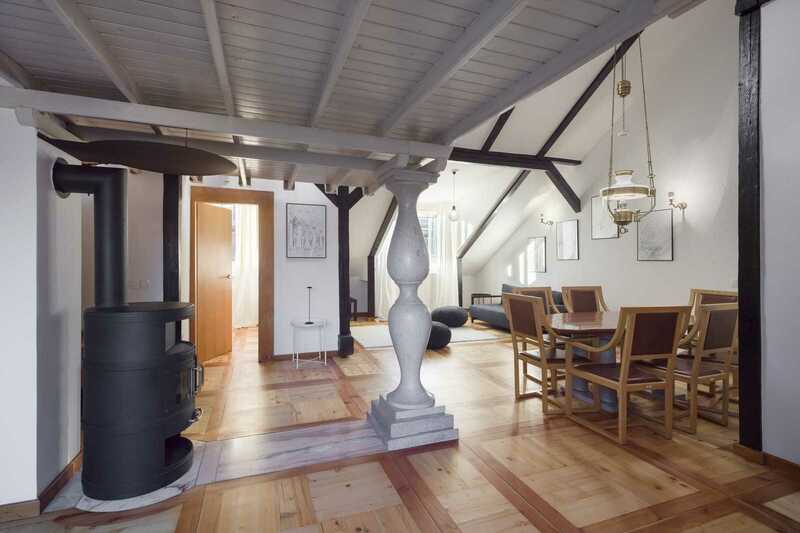 The wooden beams that tie the whole apartment together. 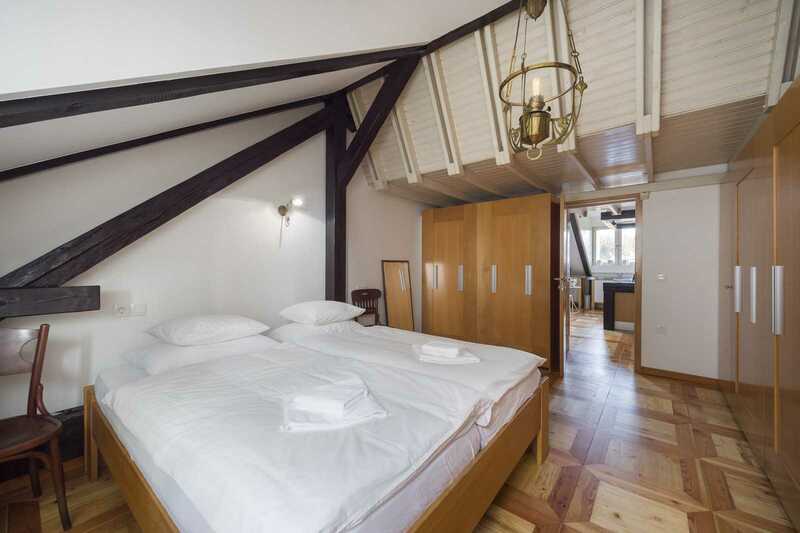 The second bedroom has a queen size bed and the third has great views of Ljubljana Castle for “good night” and “good morning”. The second bedroom with a comfortable bed and fitted sheets. Upstairs you’ll find the gallery which overlooks the living room- It’s the perfect place to work and relax while also having the company of those below. The gallery’s sofa can also be converted into a two-person bed. 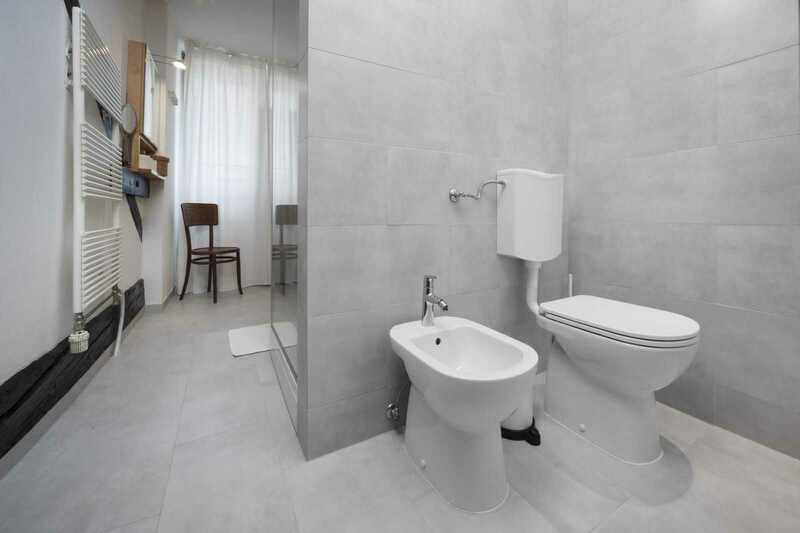 The bathroom is brand new with a double sink, large shower, toilet, bidet and an exquisite wooden mirror that the owner bought at a local flea market! I visited the apartment many times and I love it. I hope you will love it too! 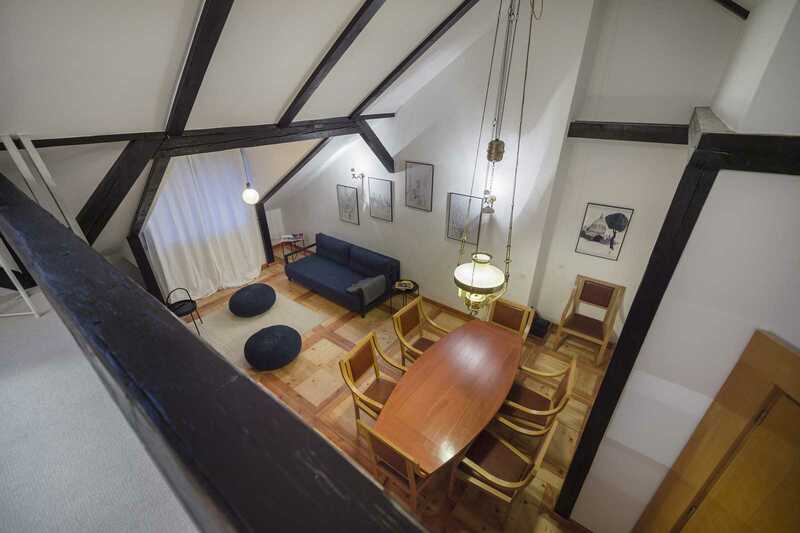 Our Ljubljana rental apartment on Gregorčičeva Street 7 is available for short-term and mid-term rentals. Here are rates for two persons per night. 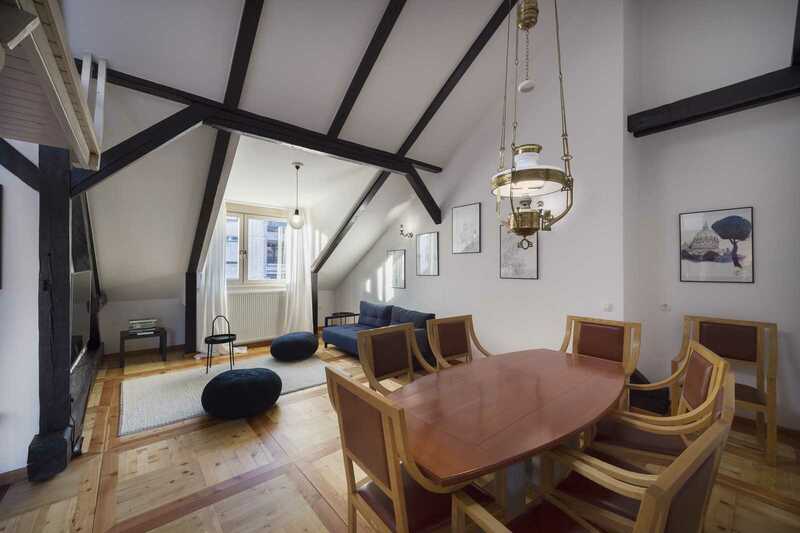 Check out this fine FLA apartment: Three-Bedroom Ljubljana Apartment Gregorčičeva – Apartments for Rent in Ljubljana.